I am not a really big sports fan, however, I always look forward to Super Bowl Sunday! This is not because of the big game or the funny commercial. No, it is because right before Super Bowl Sunday avocados and tomatoes go on sale! 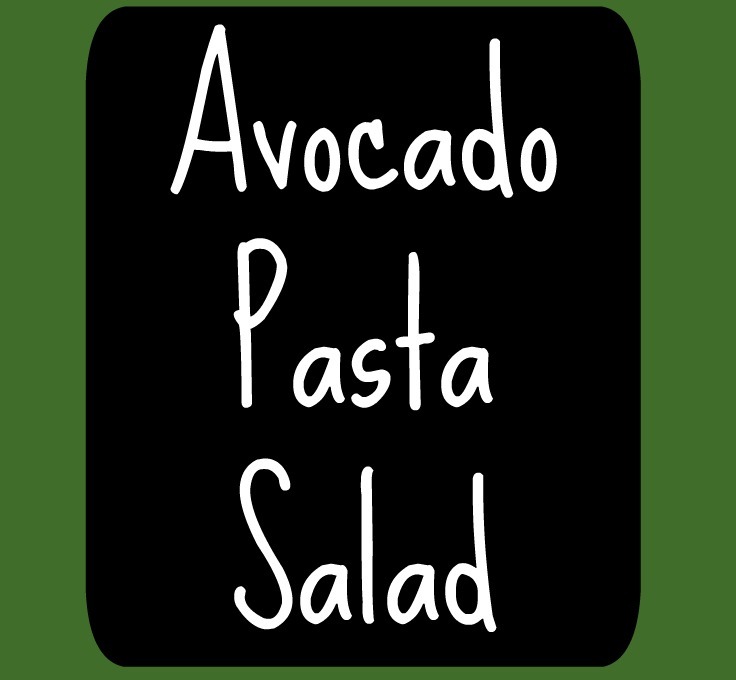 Avocado and tomato are the two main ingredients for this delicious pasta salad. 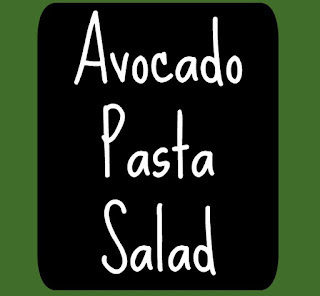 Growing up, I used to love my Mothers Pasta Salad. Since I transitioned to a plant based diet I have had a hard time finding substitutes for the mayonnaise. I tried vegan mayonnaise and hated it! I do not the chemical taste of miracle whip so I was left in a bind. Boy was I right! It was delicious and creamy. It was perfect and just right! After a few times of making this recipe, I had perfected it! 1. Mash up the avocado, cilantro, lime juice, garlic, salt and pepper. 2. 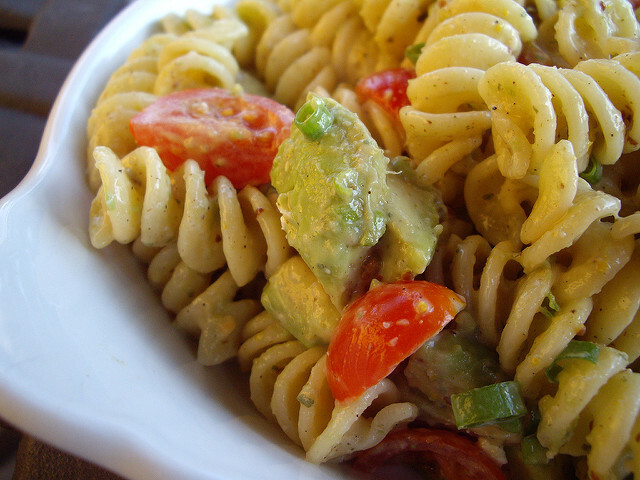 Mix the avocado mixture with the pasta and tomatoes. 4. Serve it hot or cold!